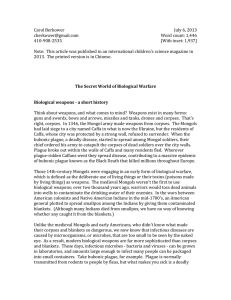 Biological warfare (BW)—also known as germ warfare—is the use of biological toxins or infectious agents such as bacteria, viruses, and fungi with the intent to kill or incapacitate humans, animals or plants as an act of war. 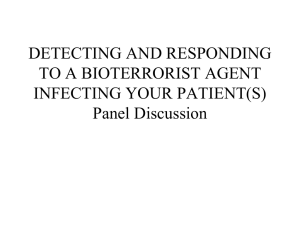 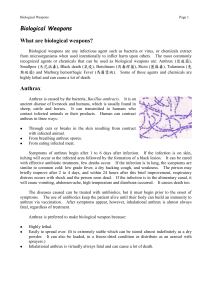 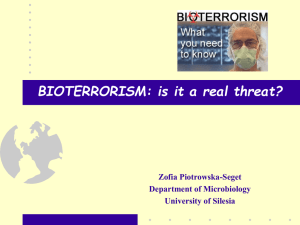 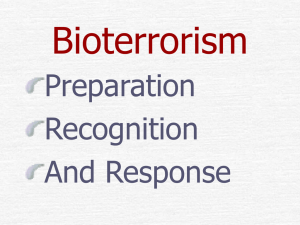 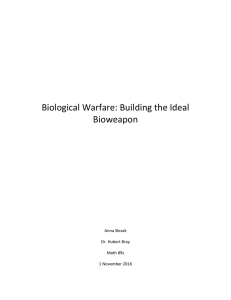 Biological weapons (often termed ""bio-weapons"", ""biological threat agents"", or ""bio-agents"") are living organisms or replicating entities (viruses, which are not universally considered ""alive"") that reproduce or replicate within their host victims. 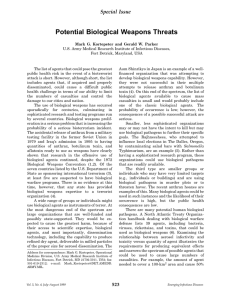 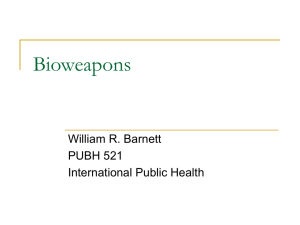 Entomological (insect) warfare is also considered a type of biological weapon. 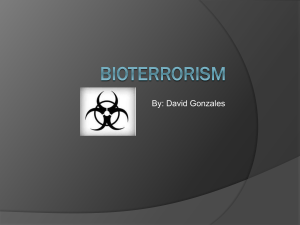 This type of warfare is distinct from nuclear warfare and chemical warfare, which together with biological warfare make up NBC, the military acronym for nuclear, biological, and chemical warfare using weapons of mass destruction (WMDs). 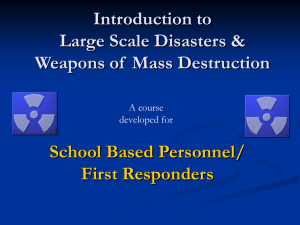 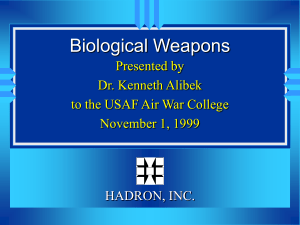 None of these are conventional weapons, which are primarily effective due to their explosive, kinetic, or incendiary potential.Biological weapons may be employed in various ways to gain a strategic or tactical advantage over the enemy, either by threats or by actual deployments. 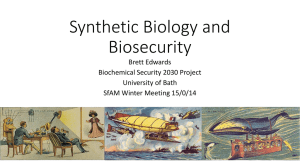 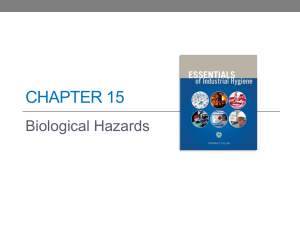 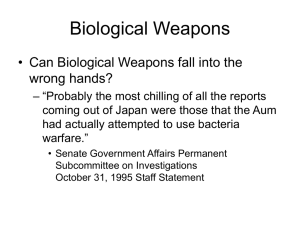 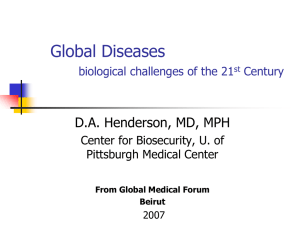 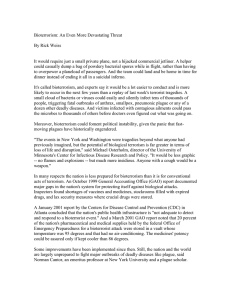 Like some of the chemical weapons, biological weapons may also be useful as area denial weapons. 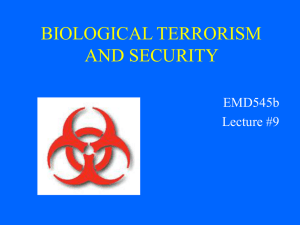 These agents may be lethal or non-lethal, and may be targeted against a single individual, a group of people, or even an entire population. 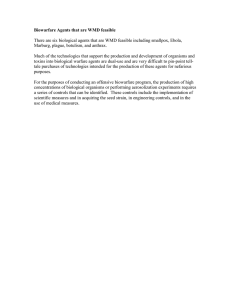 They may be developed, acquired, stockpiled or deployed by nation states or by non-national groups. 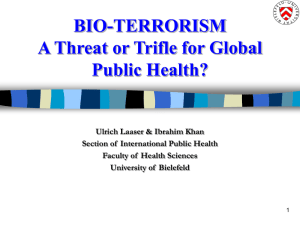 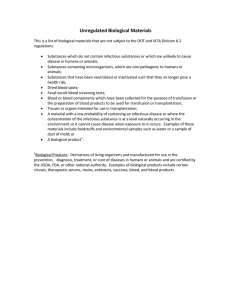 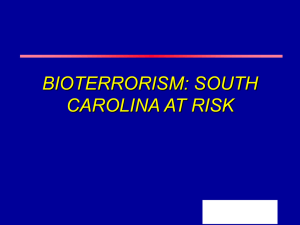 In the latter case, or if a nation-state uses it clandestinely, it may also be considered bioterrorism.There is an overlap between biological warfare and chemical warfare, as the use of toxins produced by living organisms is considered under the provisions of both the Biological Weapons Convention and the Chemical Weapons Convention. 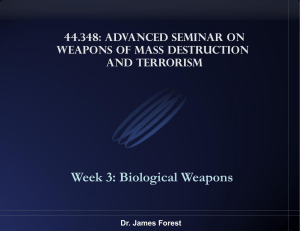 Toxins and psychochemical weapons are often referred to as midspectrum agents. 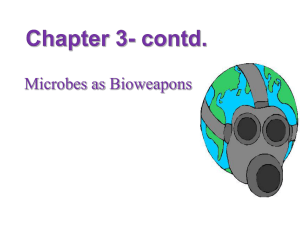 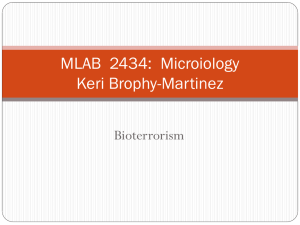 Unlike bioweapons, these midspectrum agents do not reproduce in their host and are typically characterized by shorter incubation periods.